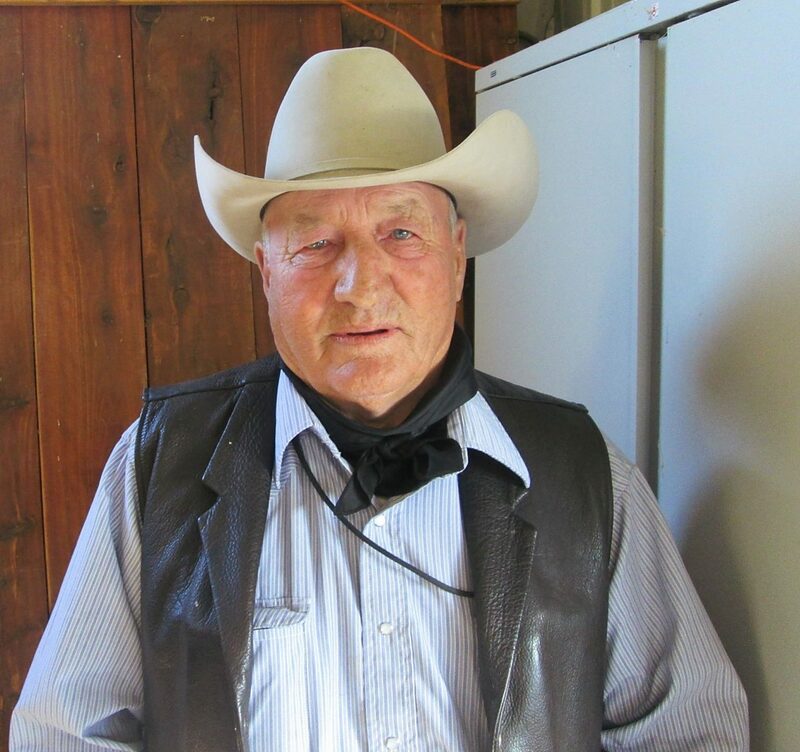 Repeat buyer, Clark Reynold, Rozet, Wyoming, was elected to the Cowboy Hall of Fame in Wyoming. 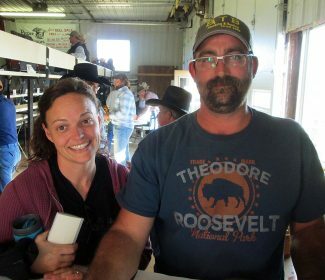 Val and Russ Nathan, Oelrichs, South Dakota, bought three bulls. Mark and Deb Pieper, along with their son, Tate, hosted another big crowd for their Annual Fall Run Sale. This was a very strong sale throughout. The cattle have a tremendous amount of eye appeal, with a lot of natural thickness and muscle bred in. The commercial customers definitely see the value of having Mark at the auction barns bidding on their calves. The horse sale seems to get better each year. The food at this sale is fantastic.